Weldas® on going product development and quality control supported by field testing has earned a worldwide reputation for the highest quality and most innovative products, welding gloves and welding clothing. Weldas® products are warranted against manufacturing defects. The Lava Brown™ heat and flame resistant leather is made from durable and pliable side split cowhide. All leather seams are double lock stitched with high strength, high heat resistant, 5 ply KEVLAR® thread. All stress points are riveted or double leather reinforced. All rivets and snaps have electrical insulation for safety. Certificate nr. TÜV: BP 60041277 0001. Test report nr. TÜV: 21173205 001. 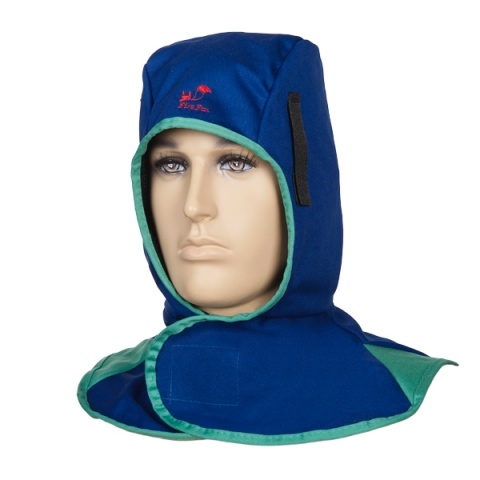 Weldas® helmet hoods made of flame retardant fabric with velcro closure and velcro to attach to the welding gear. Certificate nr. TÜV: BP 60097781 0002. 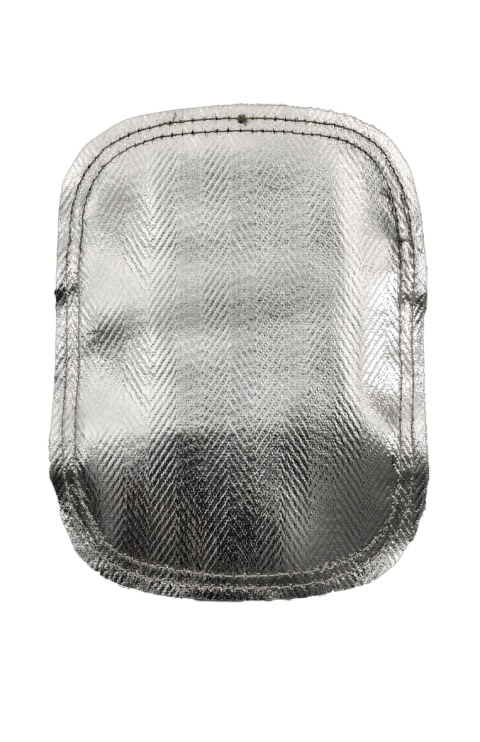 Aluminized layer reflects 95 percent radiant heat offers cool comfort and extend usage of welding gloves. Split cowhide under layer offers extra heat insulation. Unique leather and elastic strap design offers excellent fit, comfort and minimized strap burn out. Double Kevlar® stitching seam offers extra durability. 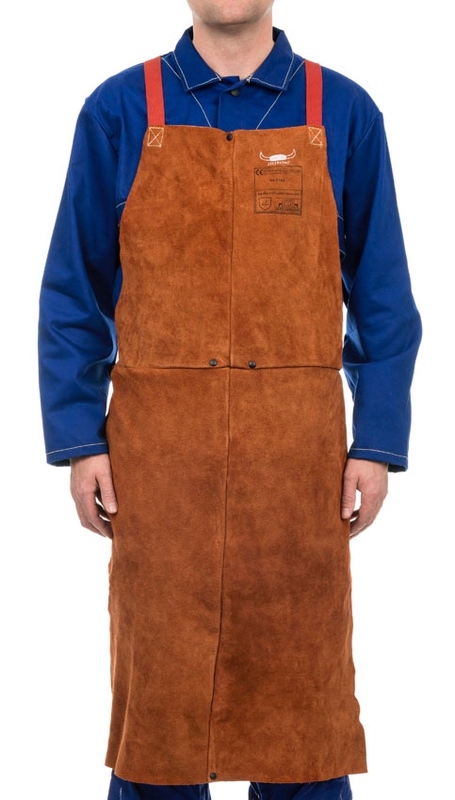 Arc Knight® welding clothing brings the best of 2 materials together in 1 product: for comfort a heavy duty 520 gr/m² flame retardant cotton is used, combined with, on the critical spots of protection, an A quality side split cow leather. The Arc Knight® products are sewn with 3 ply KEVLAR® thread. 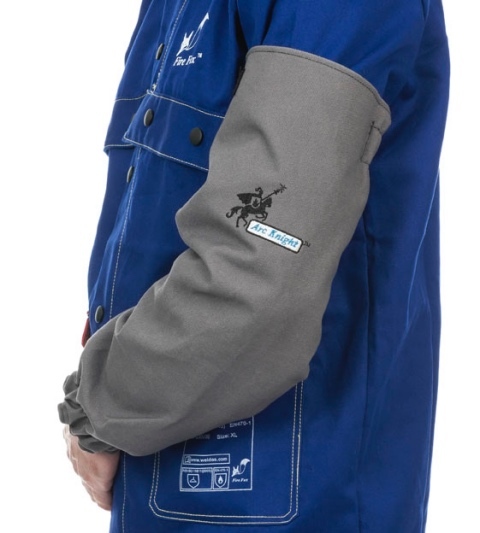 With this Arc Knight® product line, the welder has the highest range of comfort as well as protection. Arc Knight® products are manufactured, tested and certified according to EN11611 with as result a class 2/A1+A2 classification, which is the highest possible classification within EN11611. Certificate nr. TÜV: BP 60096353 0001, BP 60096353 0002. Test report nr. TÜV: 21220174 001.